Rich Piana 5150 5% Nutrition Pre-Workout - WHATEVER IT TAKES! 5150 is a stim junkies dream pre-workout; mega-dosed and customised to make you go crazy in the gym like never before. 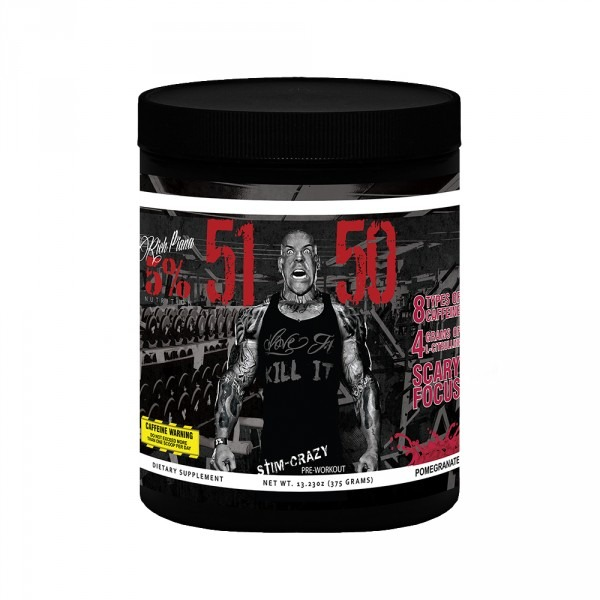 5150 gives you more than sheer energy; it will give you frightening pumps and vascularity, focus you can cut with a knife, and all with a great taste and easy mixability. There are so many lifters out there that can take even the strongest of pre-workouts and still need 2 or 3 scoops.If this is you, 5150 is exactly what you have been waiting so long for. 1 scoop is all you need for all that you are looking for. 5150’s Pre Workout complex packs 400 mg of caffeine, which means one scoop gets the job done the first time. 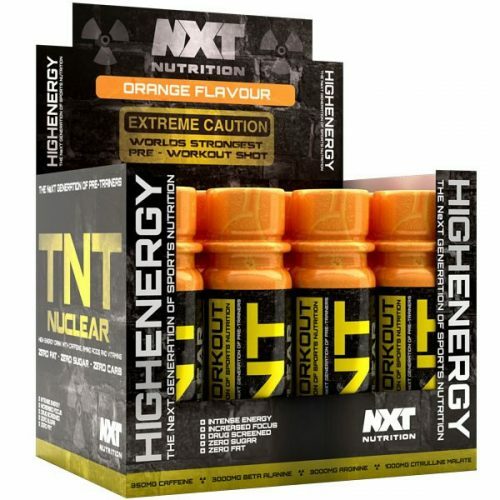 No filler and all the energy you need to destroy your workout.